Exclusive, unique hand-made design inspired by the The EVIL DEAD Movie. 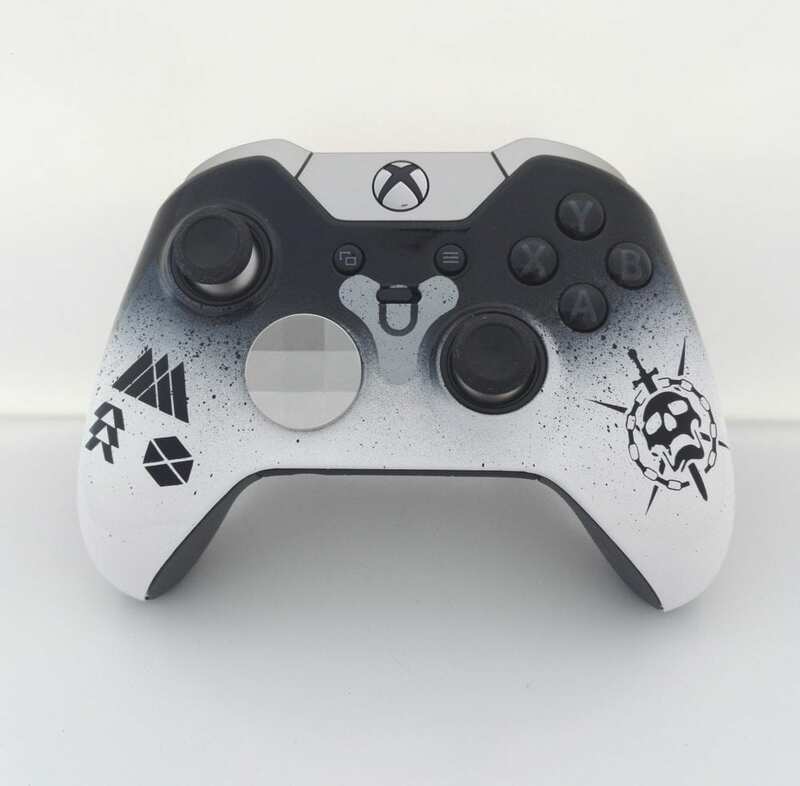 We use 100% original manufactured controllers in all of our customs. Please see Terms and Conditions for build times and shipping. Exclusive, unique hand-made design inspired by the The Freddy Vs. Jason Movie.